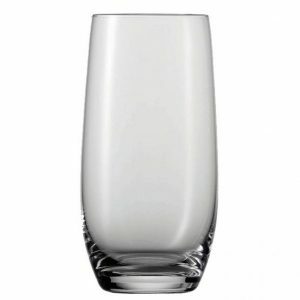 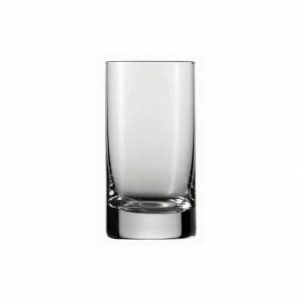 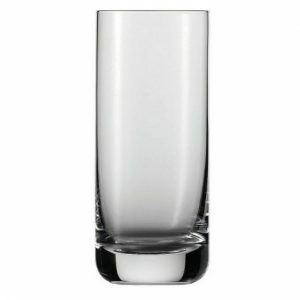 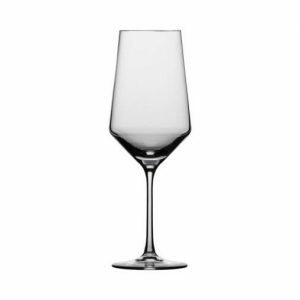 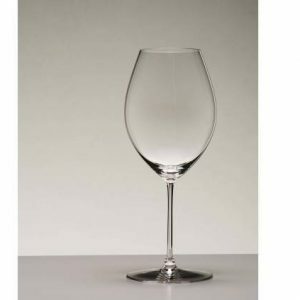 The Lenox Tuscany Classic Beer Glasses are an assorted set of glasses. 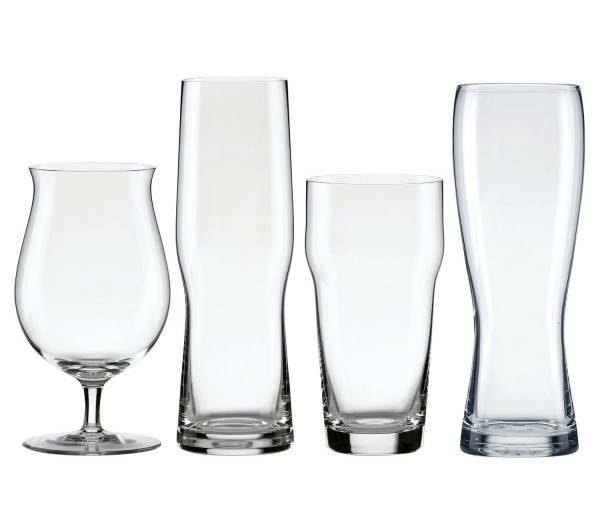 The set includes a stemmed Pilsner glass, an IPA glass, a classic Pint glass and a Craft Wheat glass. 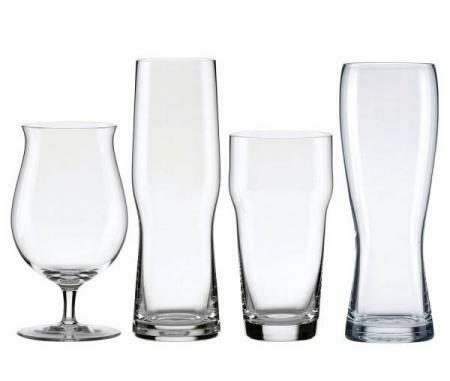 You can decide which glass works best with your favorite beer. 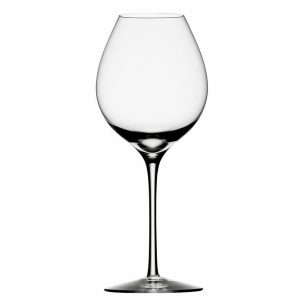 As a bonus, Lenox offers a great Accidental Breakage Replacement Warranty. 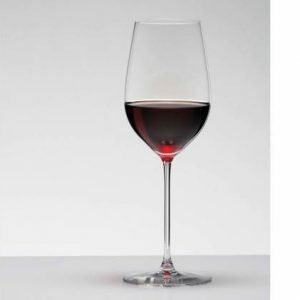 Be sure to register online at Warranty.